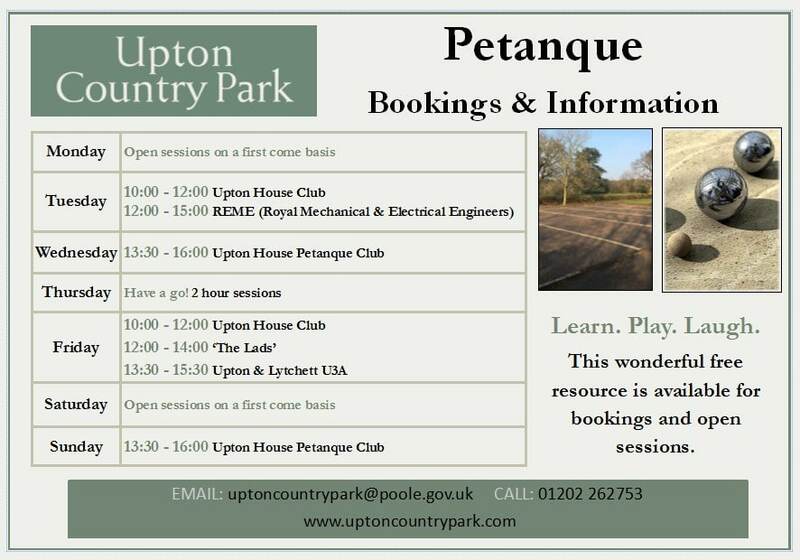 Two Dorset Tourism Awards for Upton Country Park! 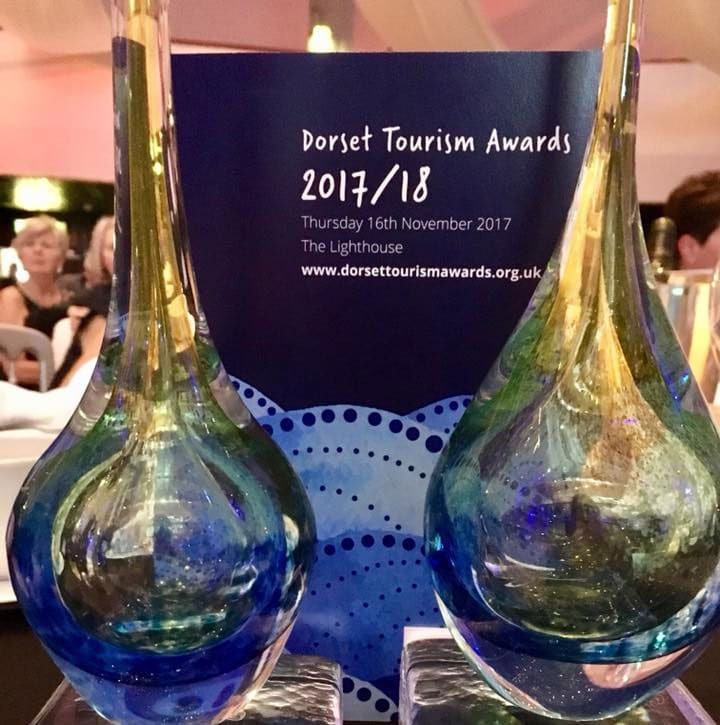 We’re excited to announce that Upton Country Park received two silver awards at the 2017 Dorset Tourism Awards ceremony held at The Lighthouse in Poole on Thursday, 16th November. The categories were ‘Dog Friendly Business of the Year’ and ‘Venue and Business Tourism Award’. 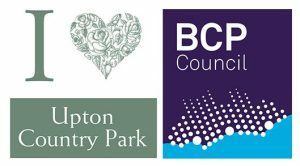 These awards reflect the wonderful developments and exciting new projects that have taken place over the past year.